Are you thinking about Easter yet? Want to buy a friend or family member something besides chocolate this year? 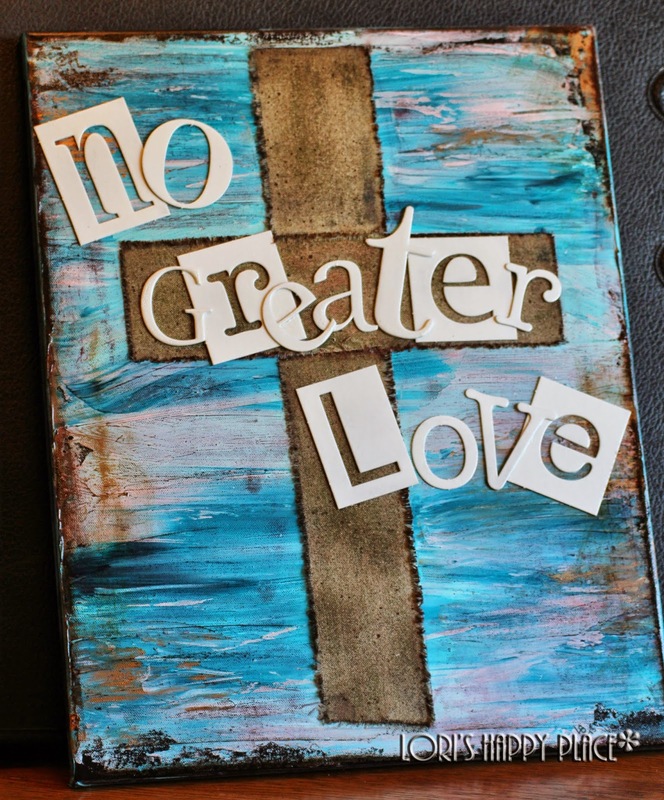 This piece is called "No Greater Love". There is no greater love than that of God's love for each of us.